Keep excess barking under control with the new PetSafe® Bark Collar. 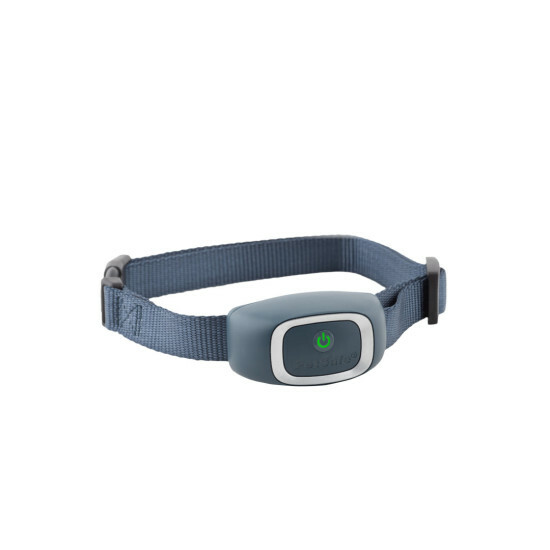 This bark control collar is designed with 15 levels of static stimulation that help discourage nuisance barking and whining. 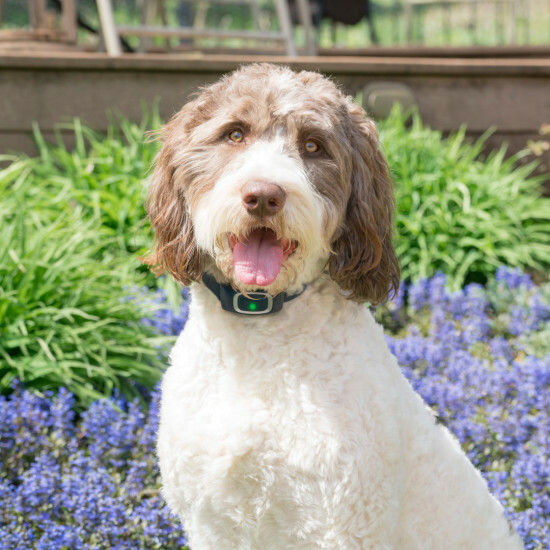 The PetSafe® Bark Collar automatically finds the perfect setting to help your dog learn to stop barking. 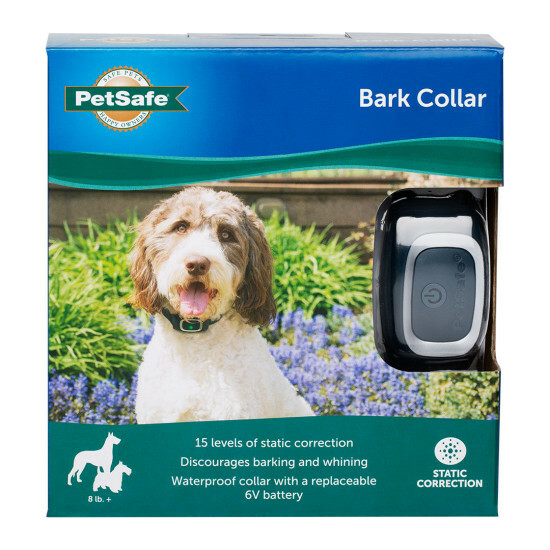 The correction levels of the collar automatically increase with each bark until barking stops. The static correction is annoying yet safe for dogs. A built-in safety feature automatically shuts the collar off for 3 minutes if your dog barks more than 15 times within an 80 second period. As your dog learns to bark less, correction levels are reduced. The PetSafe® Bark Collar is a great choice for dogs weighing 8 lb. or more and more than 6 months old.